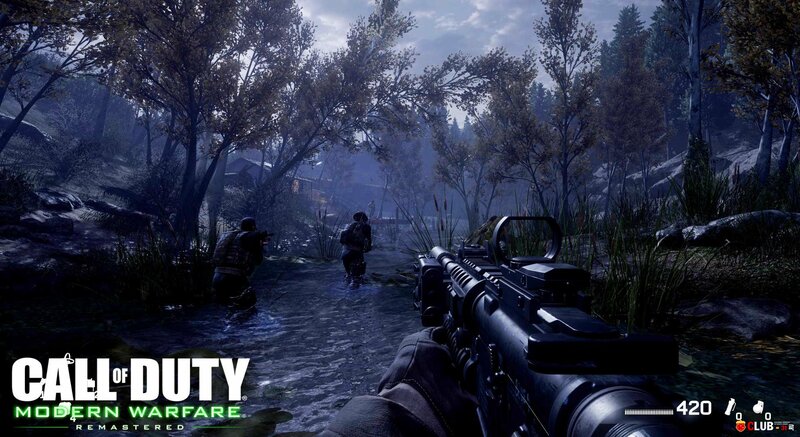 Call of Duty: Modern Warfare Remastered.. Call of Duty: Infinite Warfare Трейнер.. Call of Duty: Infinite Warfare Trainer.. Call of Duty Black Ops III Trainer version.. Call of Duty Advanced Warfare Trainer..